Hi everyone. I wanted to let each of you know that we have officially launched our first 2018 Kickstarter Campaign to fund MYTHIC. I want to continue producing MYTHIC for all our subscribers and readers but I need your help to do it. 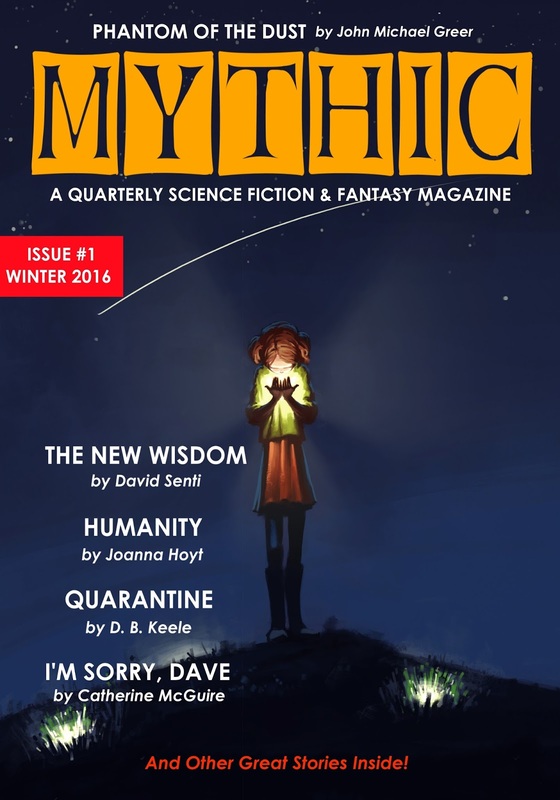 Help me make MYTHIC a better magazine by offering professional rates for short fiction, add great features, regular book reviews, and other nonfiction content, as well as illustrations. Consider becoming a backer. Click on the link below to learn more.